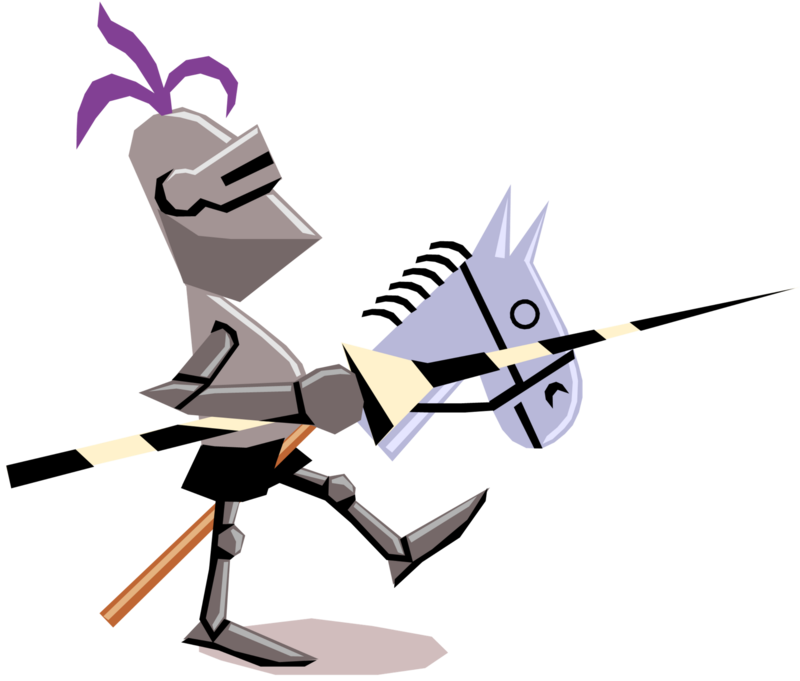 Renaissance Robotics is a FIRST Tech Challenge robotics team that meets in Apopka, Florida. The team was founded in 2012 by combining two FIRST Lego League teams into a single FIRST Tech Challenge team. Homeschoolers, ages 12-18 / grades 7-12 in 2017-18; ages 13-18 / grades 8-12 in 2018-19 Season. Renaissance Robotics meets YEAR ROUND. Our year runs from May 1st - April 30th. Renaissance Robotics has an impressive track record having qualified for the Florida State Championship and South Super Regional Championship each season. One of ONLY 2 teams in Florida to have qualified for all five South Super Regional Championships. In 2017, the team attended the World Championship in Houston, Texas. Join us for the 2019-2020 season. Training starts in May! Motivated applicants can start learning NOW! The FIRST® Tech Challenge (FTC®) is a mid-level robotics competition for high-school students that launched in 2005. It offers the traditional challenge of a FIRST® Robotics Competition but with a more accessible and affordable robotics kit. 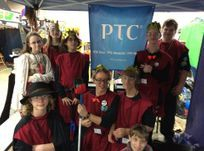 The ultimate goal of FTC® is to reach more young people with a lower-cost, more accessible opportunity to discover the excitement and rewards of science, technology, and engineering. FIRST Tech Challenge (FTC) is designed for high-schoolers who want to compete head to head using a sports model. 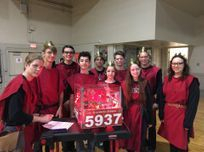 Teams of about 10 students are responsible for designing, building, and programming their robots to compete on a 12 X 12’ field in an Alliance format against other teams. Robots are built using a TETRIX® or MATRIX® platforms that are reusable from year-to-year, and programmed using a variety of languages. Teams, including Coaches, Mentors, and Volunteers, are required to develop strategy and build robots based on sound engineering principles. The positive impact on FIRST Tech Challenge participants is gratifying and well documented. Over 86% have more interest in school, 86% have more interest in school, 84% have more interest in taking a challenging math or science course, and 87% are more interested in attending college. 2019-2020 Challenge Release happens in September. Join a team now, so you are trained and ready for kick-off! 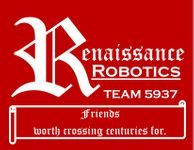 Renaissance Robotics starts training May 1st for the upcoming season.